NEED A PRICE FOR, PARTS, TYRES OR SERVICE REPAIRS ? 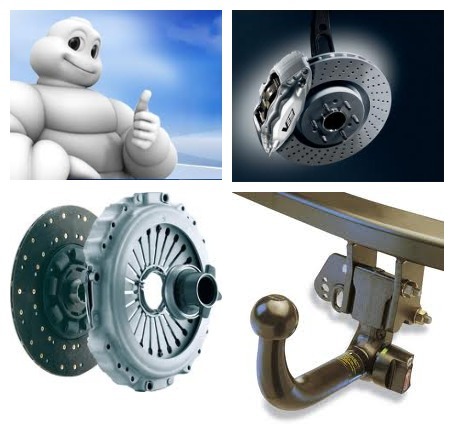 We offer a vast range of parts and services for all makes of Cars and Light Commercial vehicles. Please contact us via this page with your requirements and we will reply with a competitive quotation. * Please remember to give us your vehicle registration number so can can be 100% accurate with our recommendations. * All the parts we supply are Original Equipment Specification (OEM) and will not affect your cars manufacturers warranty. * All parts come with a minimum 12 months No Quibble Warranty.